Last week, we saw a horrific two-car accident on Interstate 8 that sent a car through a chain-link fence and down an embankment. There were three people in the car that spun off the highway and into the storm drain below. The car landed on its roof. One man was able to get out, but an elderly couple had to wait for extrications. The man sustained minor injuries and the elderly man and woman were taken to the hospital for moderate, but non-life threatening injuries. While the cause of the accident is still under investigation, we know that car accidents are far too common around San Diego. Do you know where to turn if someone else’s negligence causes you harm in a vehicle accident? When you need a San Diego auto accident attorney, the Simpson Law Group will be by your side, fighting to make sure you get the compensation you need for your accident-related expenses. Closer to home, we saw 9,237 people injured or killed in San Diego vehicle accidents during the same year. Often, people suffer from spinal cord injuries, head and brain trauma, major soft tissue damage, internal organ damage, and whiplash injuries. Most of these require surgical intervention and rehabilitation for a full recovery. If a person is disabled, they may need long-term care. Will your insurance cover all of these expenses, including lost income? Those numbers do not include the hundreds of thousands of more minor injuries that can also land people in the hospital. We know that driver negligence plays a large part in traffic-related injuries and deaths. 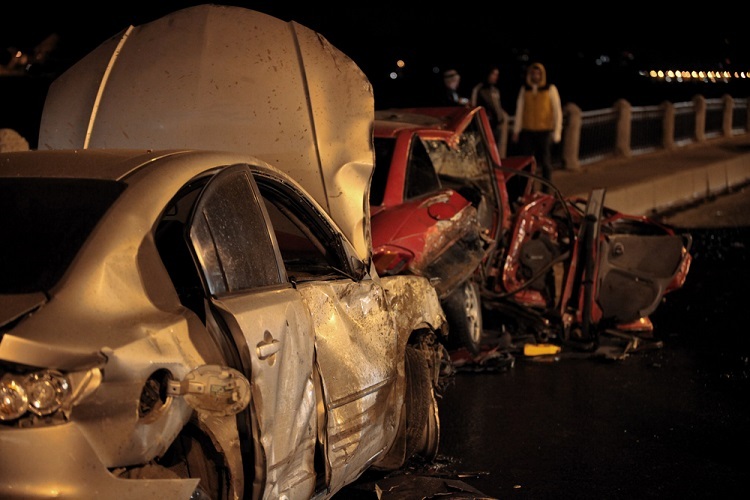 All too often, we see that impaired drivers cause suffering. In fact, over 25 percent of the state’s traffic-fatalities are due to alcohol-impaired drivers. Distracted drivers are a major source of concern. Despite laws designed to cut down on vehicle cell phone use, we still see too many instances of accidents happening because someone wanted to send a text message or watch a video. Whether it is speeding, aggressive driving, road rage, or more, driver carelessness and recklessness harms may California drivers. If you or a loved one have been injured in an accident that was caused by someone else’s negligence, contact the Simpson Law Group today. Their knowledgeable and experienced team will work with you to secure the compensation you need for all of your accident-related expenses. We do not think you should be in financial jeopardy because of someone else’s mistakes. When you need a San Diego car accident attorney, you can contact us by clicking here or calling 619-236-9696 for a free consultation.